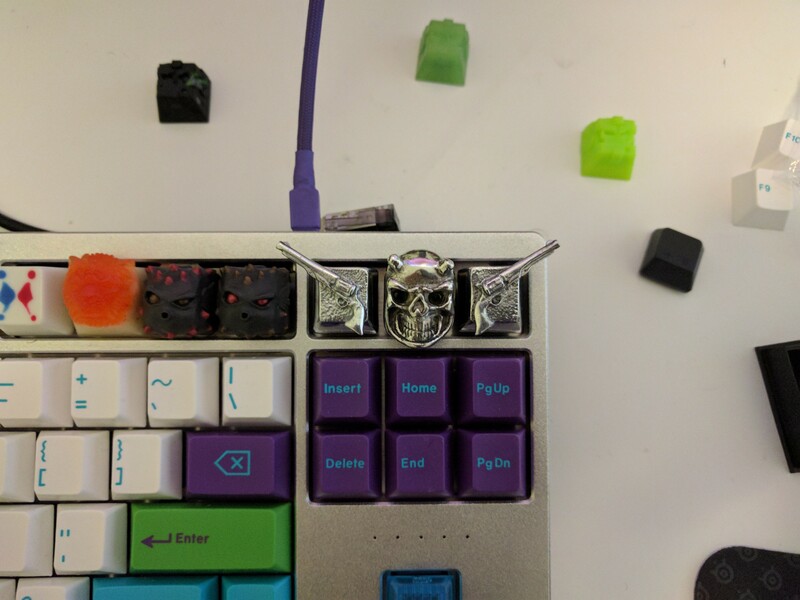 Sup ladys and gents i was able to get a hold of some old artisans made by Ducky Nordic and Geekhack user Kayvee. These were created specifically for the nordic market back in 2013 .and have gone out of production long ago. This will be a little different group buy, i will receive 17x of each item, and when all caps are gone i will close this. But for the sake of having a date say 2017-03-31. I will ship once a week on Wednesdays, so if you have placed your order on Monday, i would be able to ship on the next Wednesday. one out of three skulls made in the series. Has shine through eyes. Two revolvers facing opposite direction so two caps. Sweet, approved. Now time to buy some caps . Put up amount left in 2nd post. I'll take a butcher cap. You should still have my PayPal info so shoot me a invoice and I'll pay as soon as I see it. Edit: Sent you both, pay the one you prefer. Filled out form, need I post anything here? if so will edit this post. 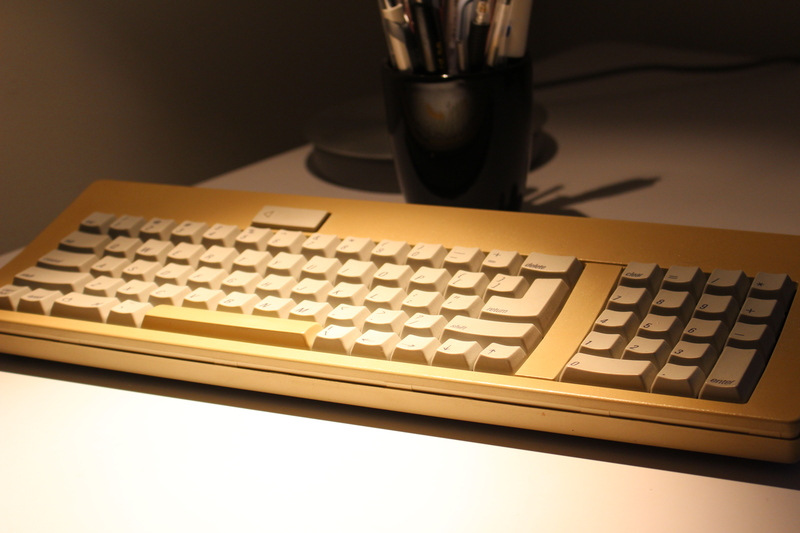 HHKB Pro 2, Model M, Unicorn X Legend, ESPECTRO 96, SaiB CP, E8-V1. You are fine sir, just sent you an invoice. 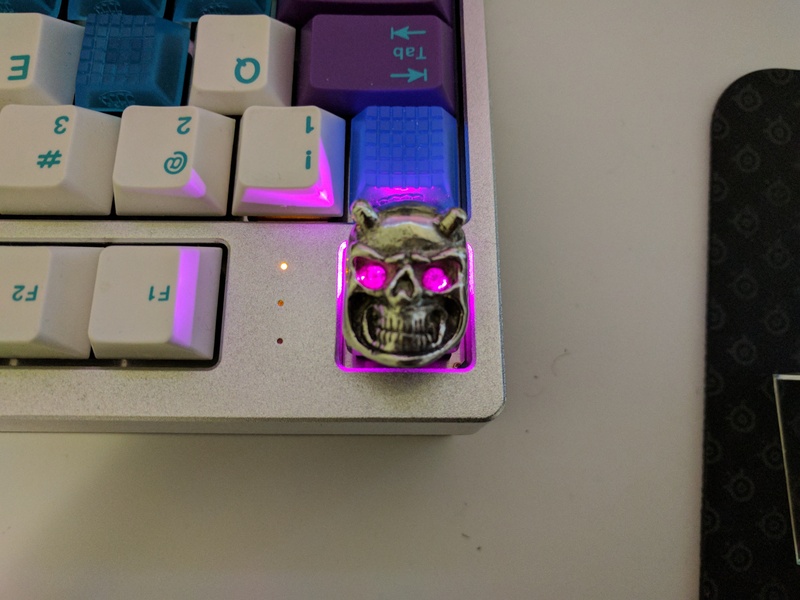 Caps came in today, looking fine. 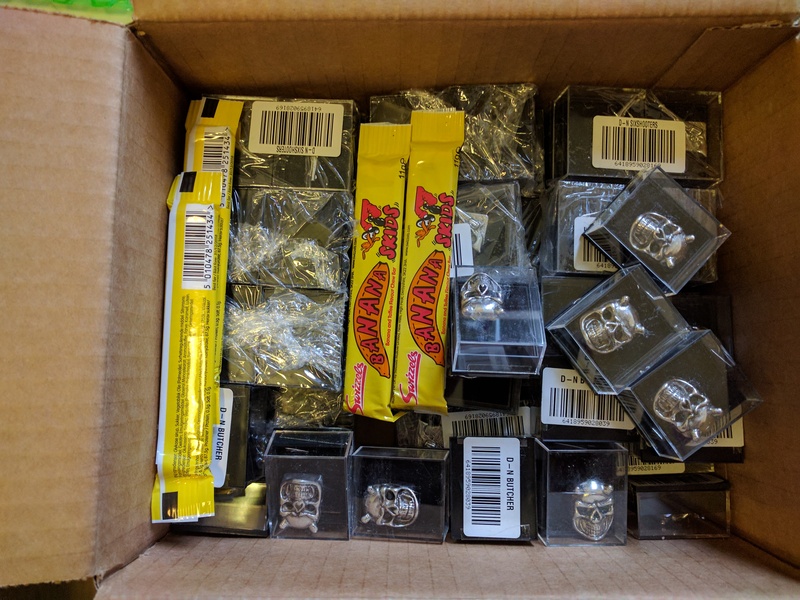 almost solely orders from /r/mk. Come on guis! Not many days to go. Place your order guise!